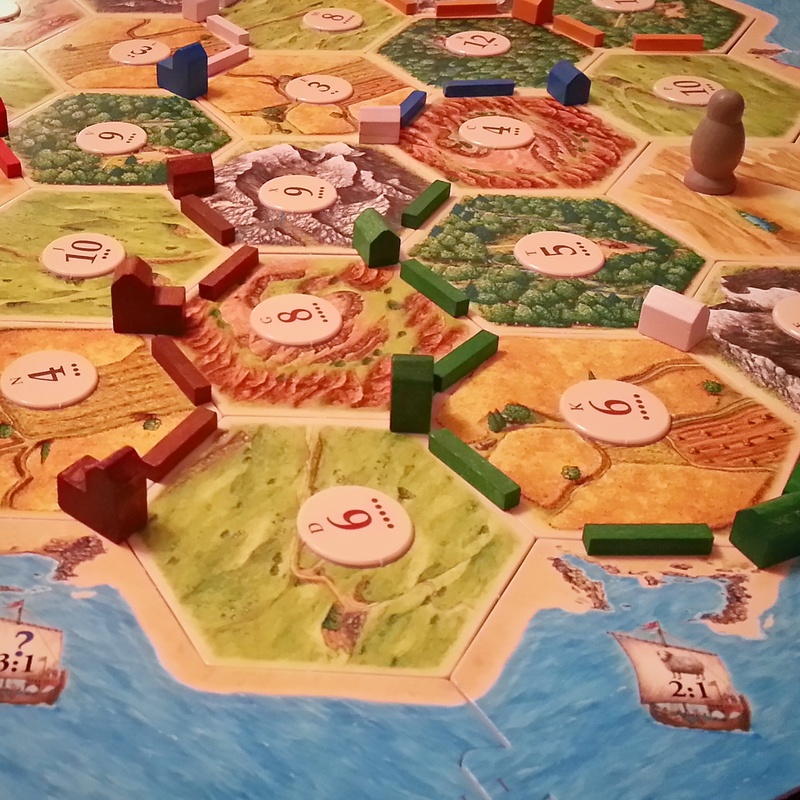 Introduced the family to Settlers of Catan during a belated birthday celebration. And I won, woohoo! !